Are essential oils safe to use around pets? Statements with asterisks refer to internal use. PLEASE understand essential oils are highly concentrated and many people have done serious damage to themselves by ingesting essential oils. I am not promoting or advocating for the ingestion of essential oils! Do so at your own risk as well as do your own research, and consult a physician when necessary. It was used anciently in everything from perfumes to lotions for soothing the skin. Frankincense comes from the Boswellia species of tree and is native to Ethiopia, Somalia, India, and the Arabic Peninsula and has been used in Ayurvedic and traditional Chinese health practices. It induces feelings of peace, satisfaction, and overall wellness. This essential oil has soothing properties. Diffuse Frankincense during your morning yoga practice to focus your intention for the day. Add Frankincense to a moisturizer to reduce the appearance of blemishes and to rejuvenate the skin. When traveling somewhere dry, apply Frankincense to the cuticles and nailbeds to maintain healthy looking fingernails. Apply this essential oil to the bottoms of the feet to promote feelings of relaxation and to balance mood. 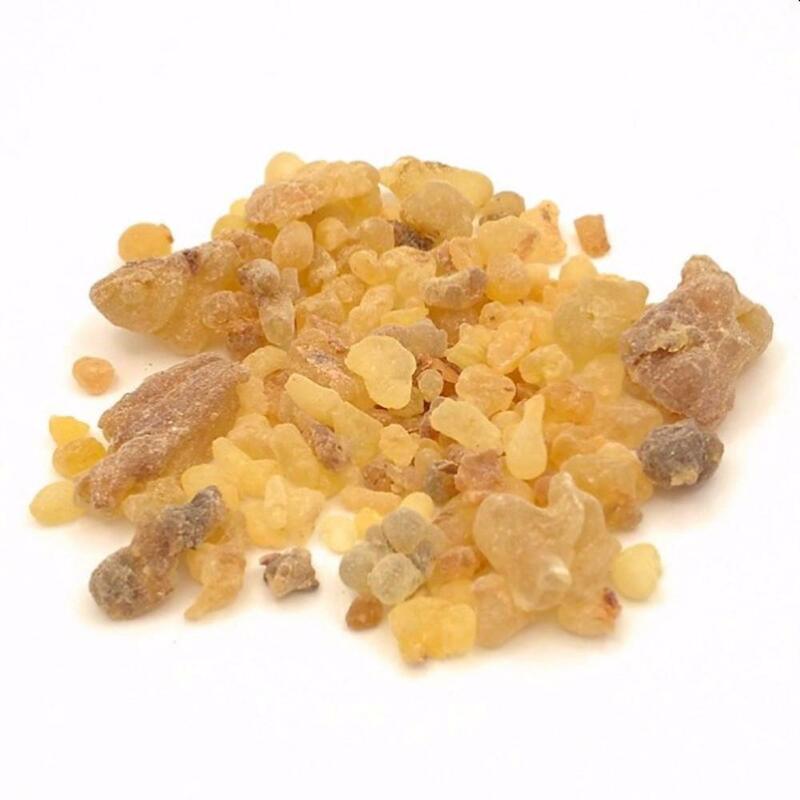 After a day of outdoor activity, massage Frankincense into the hands and feet for a warming and soothing effect. It helps to keep the gums, the teeth, and the mouth looking clean and healthy. It may have cleansing properties and can help to protect against environmental threats. Is ingesting essential oils safe? What is Therapeutic Grade essential oil?